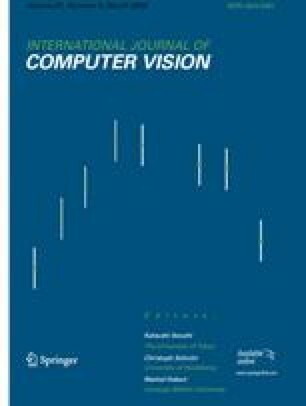 This paper presents novel techniques for improving the performance of a multi-way spectral clustering framework (Govindu in Proceedings of the 2005 IEEE Computer Society Conference on Computer Vision and Pattern Recognition (CVPR’05), vol. 1, pp. 1150–1157, 2005; Chen and Lerman, 2007, preprint in the supplementary webpage) for segmenting affine subspaces. Specifically, it suggests an iterative sampling procedure to improve the uniform sampling strategy, an automatic scheme of inferring the tuning parameter from the data, a precise initialization procedure for K-means, as well as a simple strategy for isolating outliers. The resulting algorithm, Spectral Curvature Clustering (SCC), requires only linear storage and takes linear running time in the size of the data. It is supported by theory which both justifies its successful performance and guides our practical choices. We compare it with other existing methods on a few artificial instances of affine subspaces. Application of the algorithm to several real-world problems is also discussed. This work was supported by NSF grant #0612608. Lerman, G., & Whitehouse, J. T. (2008a). On d-dimensional d-semimetrics and simplex-type inequalities for high-dimensional sine functions. Journal of Approximation Theory. doi: 10.1016/j.jat.2008.03.005. See also http://front.math.ucdavis.edu/0805.1430. Lerman, G., & Whitehouse, J. T. (2008b). High-dimensional Menger-type curvatures—part I: Geometric multipoles and multiscale inequalities. http://front.math.ucdavis.edu/0805.1425. Lerman, G., & Whitehouse, J. T. (2008c). High-dimensional Menger-type curvatures—part II: d-Separation and a menagerie of curvatures. http://front.math.ucdavis.edu/0809.0137.